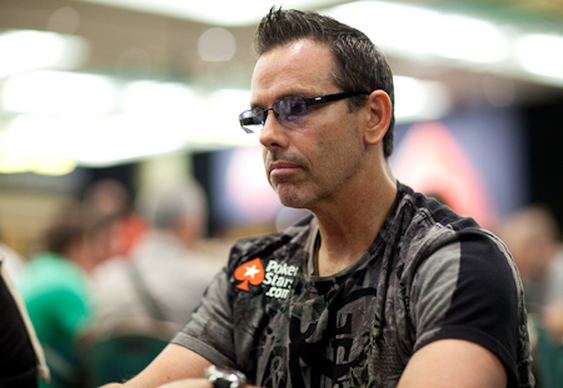 A charity tournament in honour of Chad Brown will take place this Sunday inside the WSOP's original home, Binion's Horseshoe. Following Brown's passing last week, professional players and members of the public are being invited to take part in a $225 (+$50 rebuy) MTT in aid of the T.J. Martell Foundation. The charity is known for conducting research into leukaemia, cancer and AIDS but during Chad's illness the organisation also turned its attention towards his rare form of cancer, liposarcoma. In an interview with PokerNews, Chad's former wife and long-time friend, Vanessa Rousso, said the tournament is a perfect tribute to the poker pro and it will be a celebration he'll look down upon "proudly". In addition to prize money being on the line, PokerStars (Chad's former sponsors) have pledged to match any money raised by the event. The online poker site has also offered up a 2015 PCA Main Event seat for the winner and a Main Event seat + hotel stay at the Montreal Poker Festival for the runner-up. Date & Time: July 13th, 2014 at 6 p.m.